Initially, concerns about mobile security were centered around basic controls such as remote wipe. 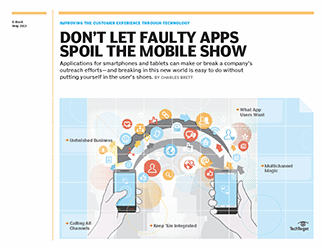 Naturally, though, the focus has shifted to the heart of the mobile enterprise: the app. 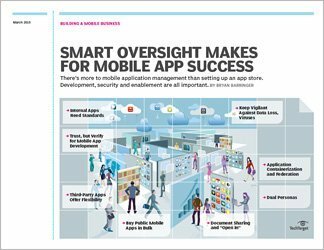 Mobile app security threats are in their early days, and the level of damage caused remains manageable. However, there are clear signs that detection and remediation of various kinds of attack vectors embedded in seemingly innocuous apps must become a priority. 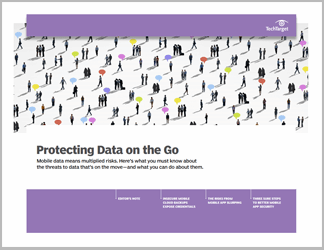 In this three-part technical guide, our experts help you determine what mobile app security threats you should be concerned about and how you can choose among the available tools to minimize the danger. 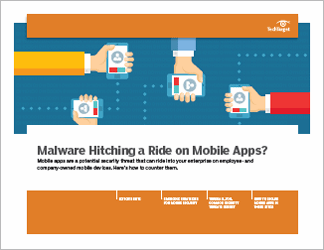 One chapter reviews in detail three very common mobile app security threats that persist. Another chapter reviews emerging security tools, like app wrappers. We round out our coverage with a discussion of specific steps to take to protect company data confidentiality, access and integrity. 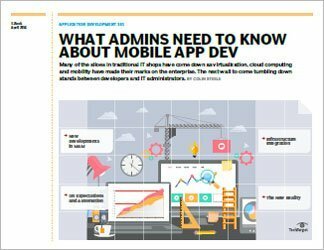 Readers will come away with a better understanding of the mobile app security threats their companies face and will be armed with specific steps to take now to thwart them.